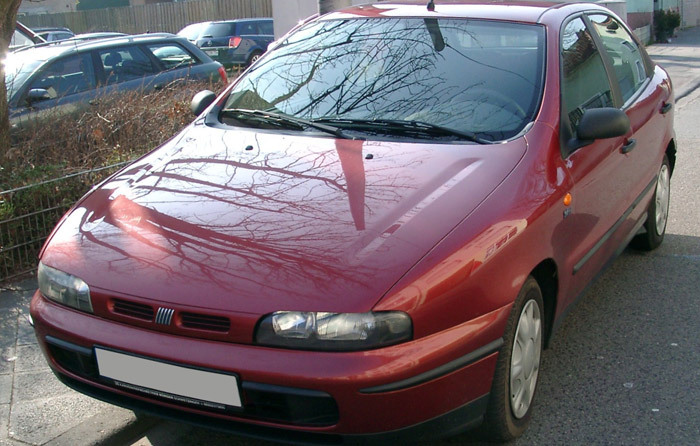 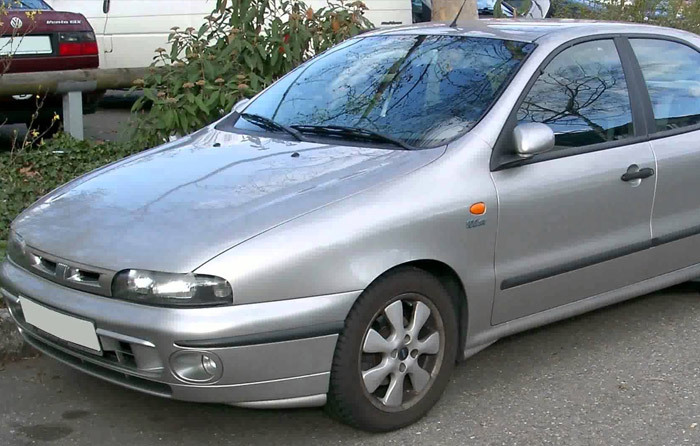 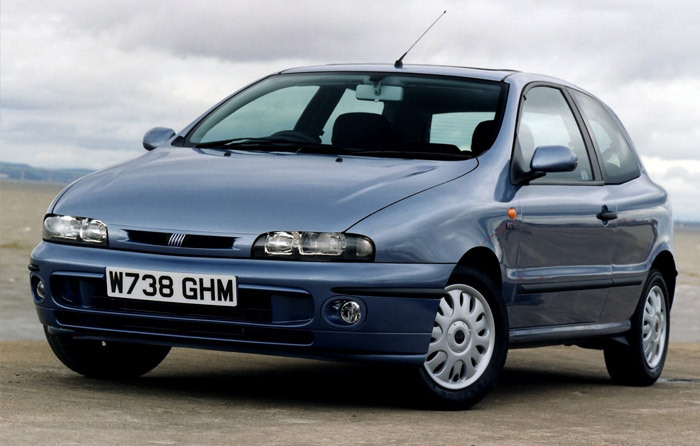 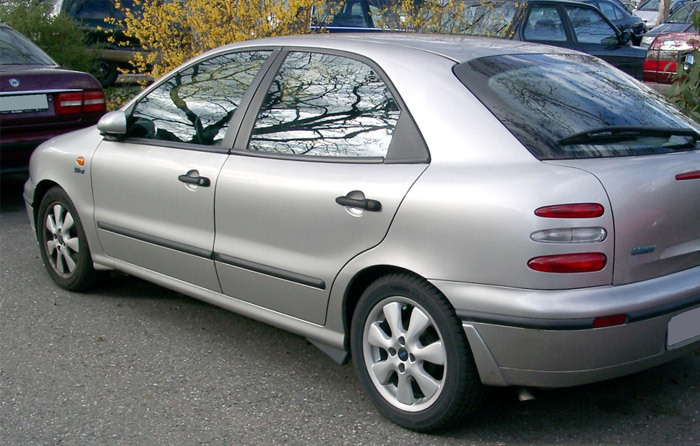 Fiat won again a close fight against Peugeot 406 to clinch its seventh Car of the Year award for Bravo/Brava. 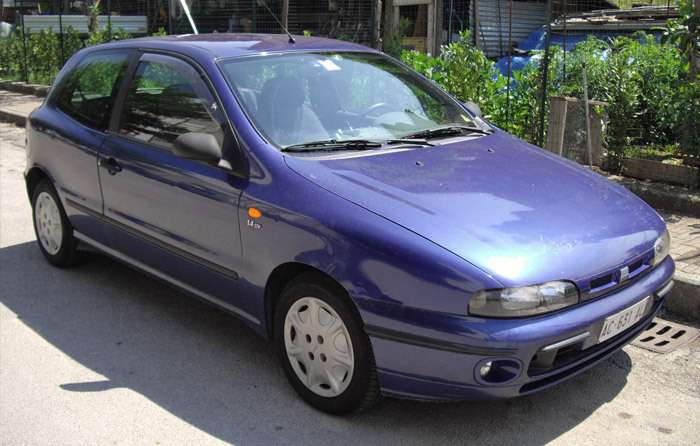 Differentiation of name and looks between 3-door and 5-door body styles was saluted as a fresh approach, even if 5-door Brava had a lesser acceptation than Fiat had anticipated. 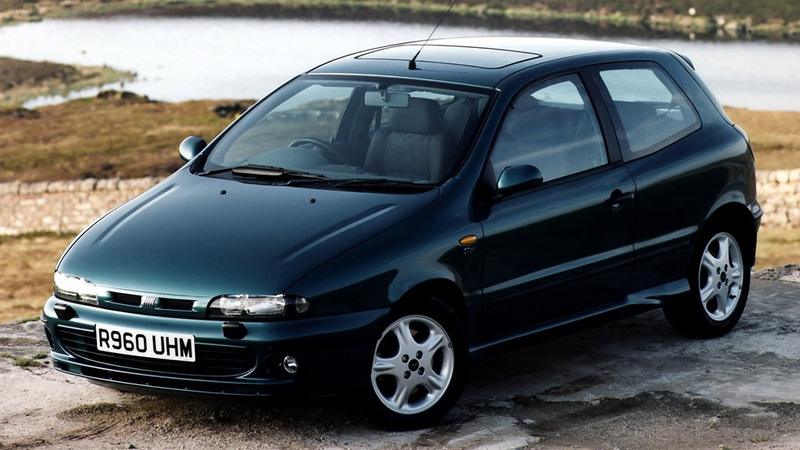 Very good value for money, reasonable performance, distinctive design, safe behaviour and a remarkable improvement in build quality gave the pair the winning chance.